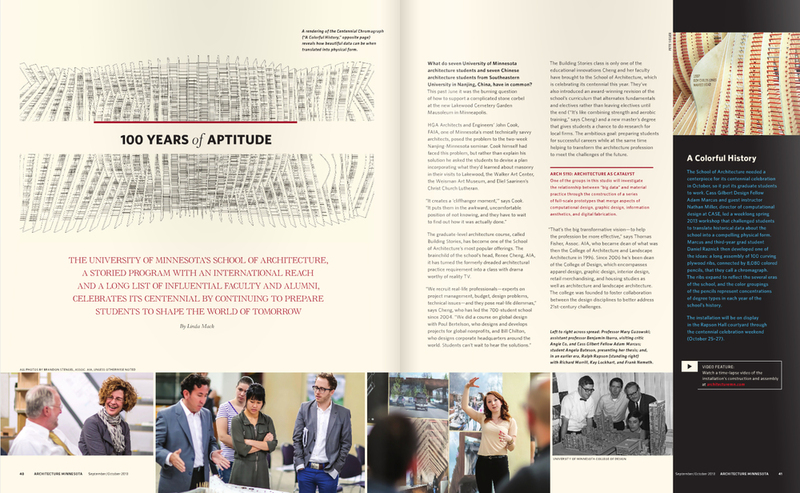 Adam Marcus recently contributed a chapter to the book The Design-Build Studio: Crafting Meaningful Work in Architecture Education, edited by Tolya Stonorov and published by Routledge / Taylor & Francis. Architect magazine has published a review by Blaine Brownell of the exhibition Drawing Codes: Experimental Protocols of Architectural Representation, curated by Adam Marcus & Andrew Kudless at California College of the Art Hubbell Street Galleries. The online design and business site Line//Shape//Space recently published a feature on the work of Variable Projects, highlighting our approach to data-driven design. 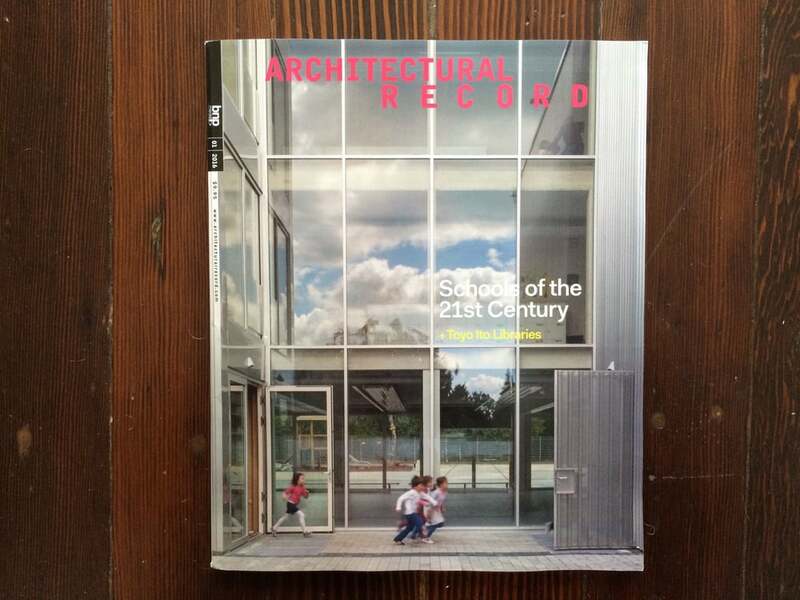 Our AIA Honor Award-winning project is published in the March/April issue of Architecture Minnesota. 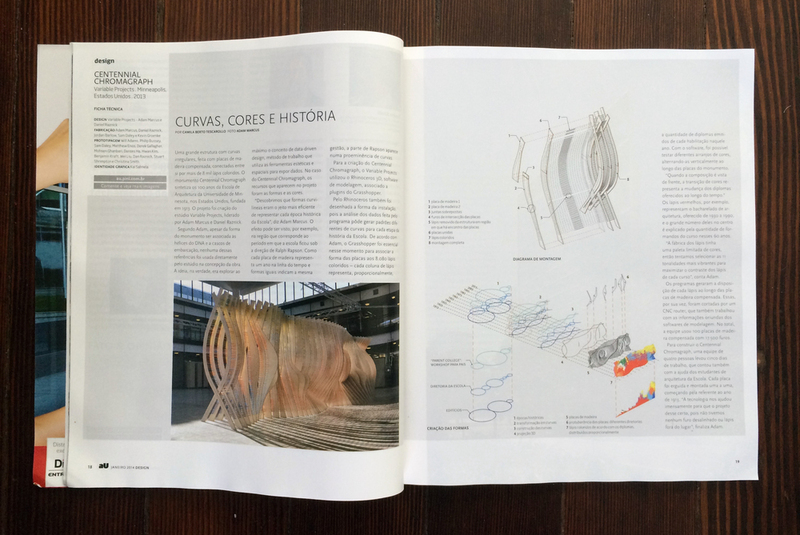 Variable Projects and Centennial Chromagraph featured in notable Brazilian architecture magazine. 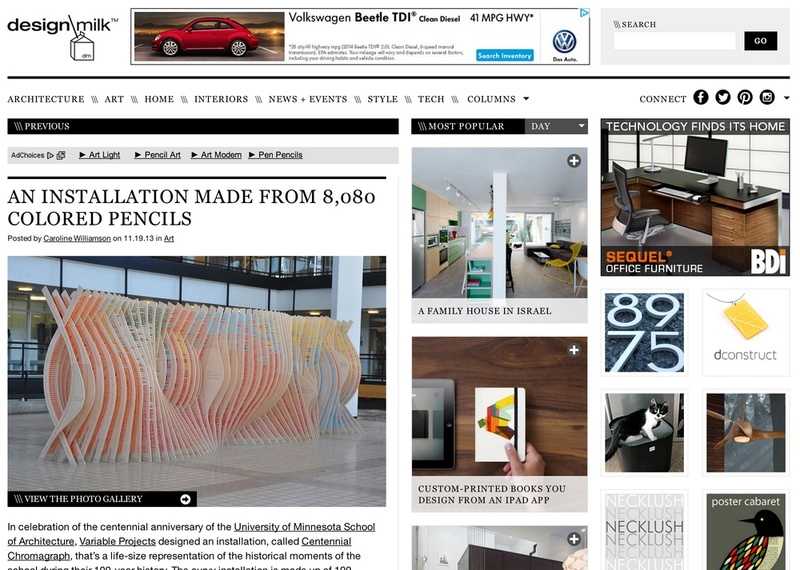 Sculptural installation fabricated from 8,080 pencils goes viral. Popular design blog features work by Variable Projects. Publication of research by Adam Marcus's UMN design studio. Variable Projects featured on website of popular 3D modeling software. 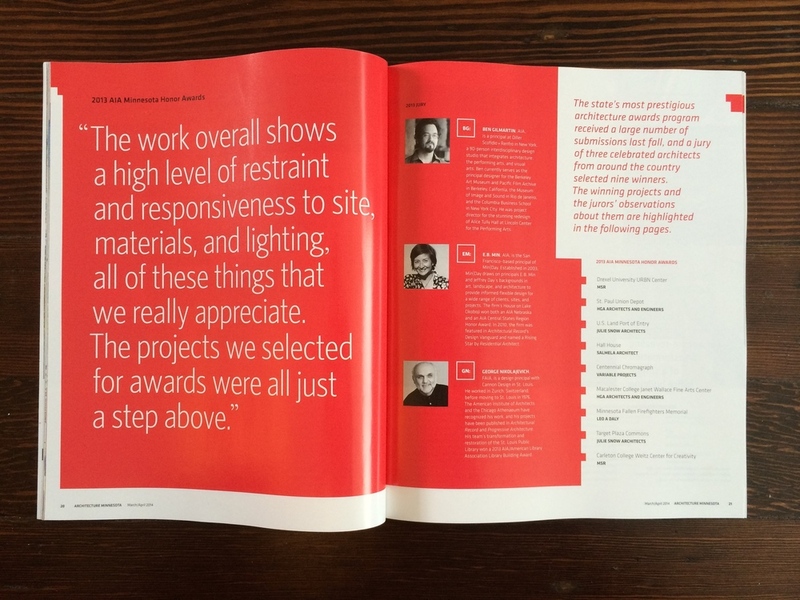 Variable Projects featured in flagship magazine of AIA Minnesota.